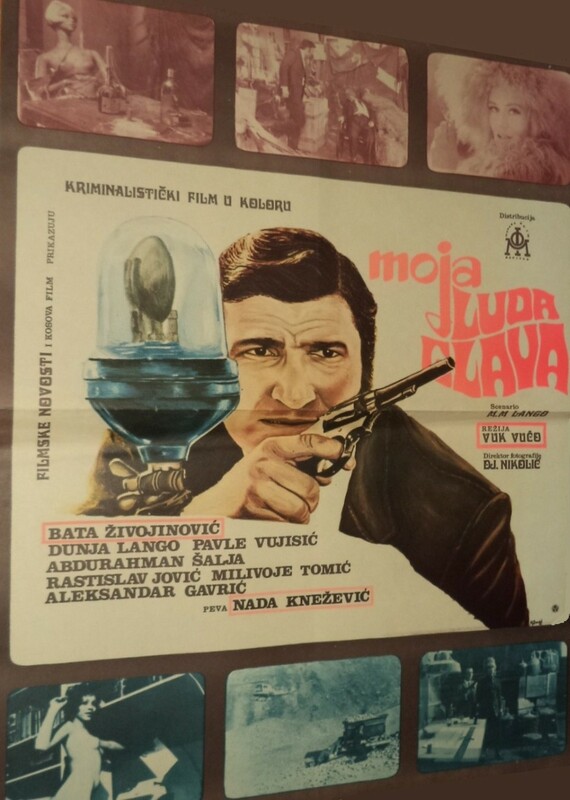 A Yugoslavian spoof of Dirty Harry and James Bond movies. 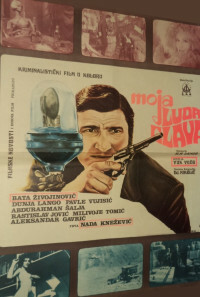 A young inspector called Crazy Head goes after bandits that do not hesitate to use all kinds of vicious means in their shady ventures. Regions are unavailable for this movie. 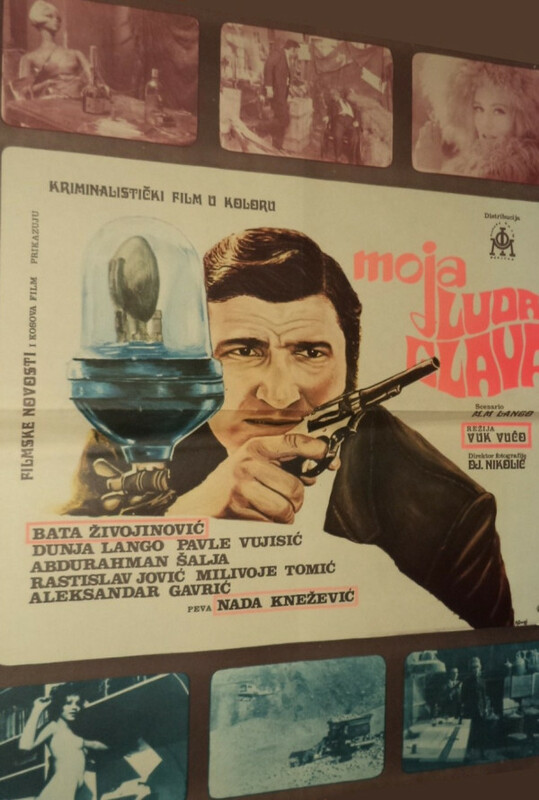 Click the "Watch on Netflix" button to find out if Moja luda glava is playing in your country.